APWU is gearing up for our #FourthofJuly menu and trying out some new recipes for #summersalads ! 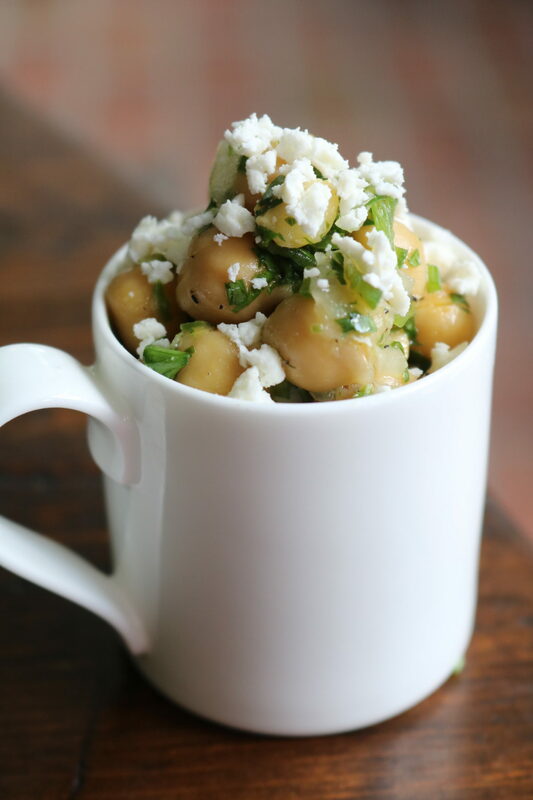 Give our Lemon Herb Garbanzo Salad a try for your next #BBQ. Drain and rinse garbanzo beans and transfer to a medium-sized mixing bowl with onion, Jalapeño, parsley, and cilantro. In a small mixing bowl whisk together olive oil, lemon juice, mustard, salt, pepper, lemon zest, and white balsamic. Pour the dressing over the chickpeas and fold gently until evenly coated. Refrigerate for 30 minutes. Top with crumbled feta prior to serving. Enjoy!